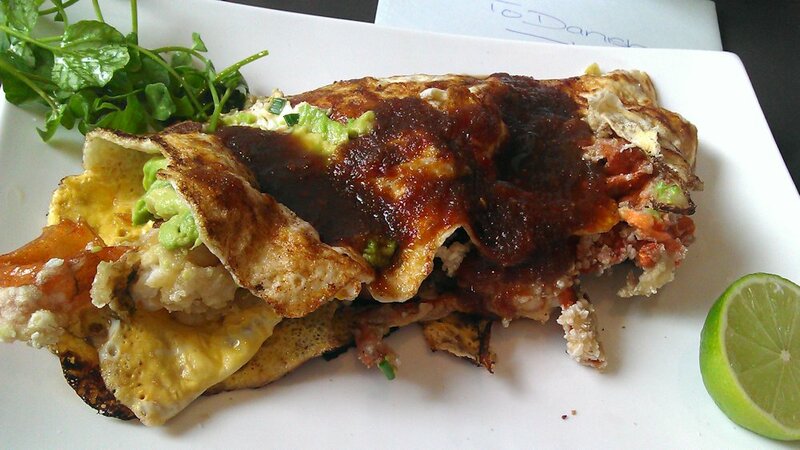 Today for my Birthday my choice was to return with the whole family to enjoy one of my favourite dishes out of all our reviews – the soft shell crab omelette at Café Ish. The service was quick and friendly, Alchemy coffee was outstanding and most importantly of all, the food was once again top-class. Thanks for another great year, readers! April and I look forward to bringing you many more cafés!